Cherokee, North Carolina - close to Harrah's Cherokee Casino, Downtown Shopping, Dining, and the Great Smoky Mountains National Park. Located in the Great Smoky Mountains of western North Carolina, Smoky Mountain Inn and Suites puts you in the heart of one of the nation’s most beautiful areas. Known for its natural splendor, activity-filled outdoor lifestyle and serenity, this magnificent setting offers a variety of activities or the perfect backdrop to do nothing at all. 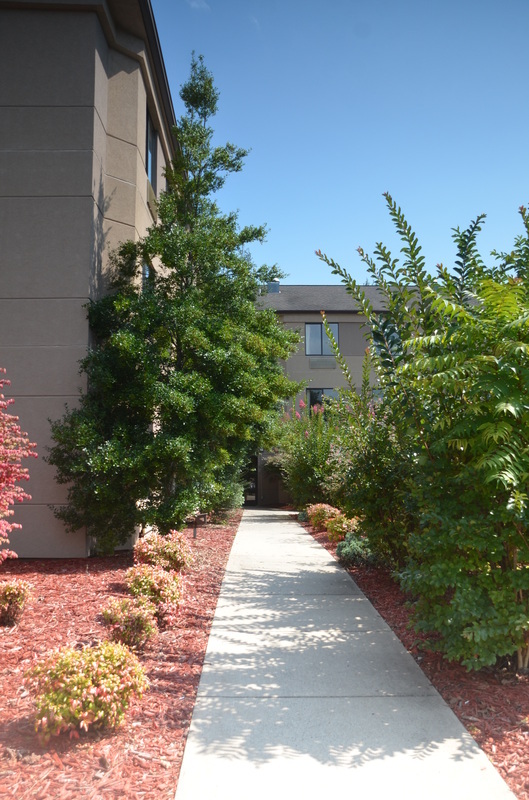 And you'll find plenty of area attractions in Cherokee, North Carolina and the surrounding areas, all within close proximity to shopping, dining, and Harrah's Cherokee Casino. 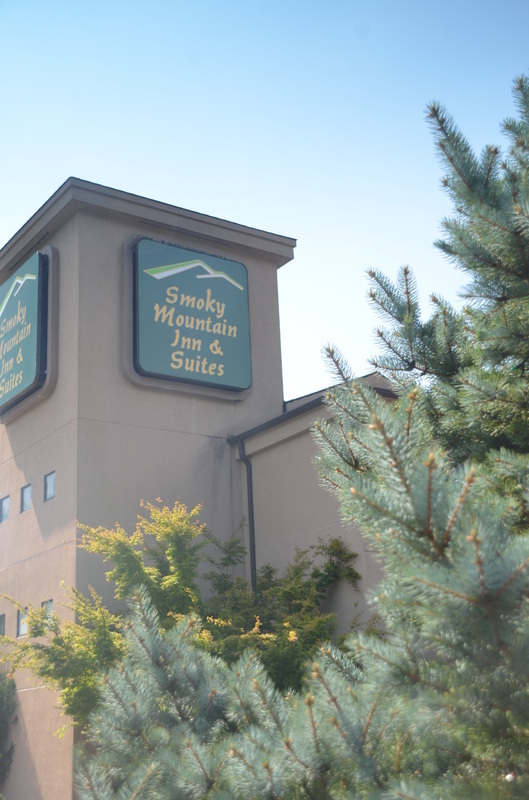 The cozy atmosphere at Smoky Mountain Inn and Suites makes it a great place to wind down after a day of exploring the Great Smoky Mountains. 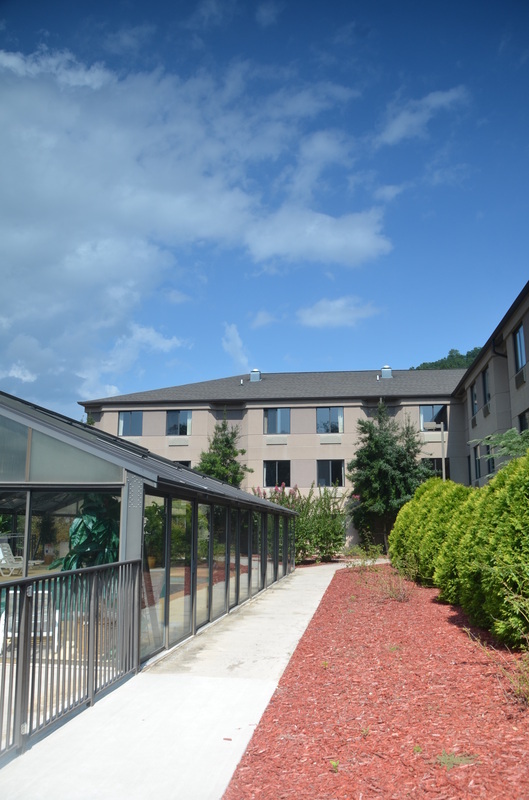 It’s a familiar, comfortable place to relax and to enjoy nature, in the majestic mountains setting of Western North Carolina. Each of Smoky Mountain Inn's rooms includes a complimentary breakfast, and free Wi-Fi. There's plenty of peace and quiet for the ideal couple's retreat or romantic getaway. 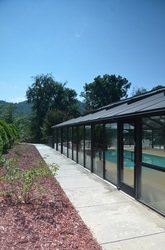 Located just 4 miles outside the Great Smoky Mountains National Park. Just one mile from Oconaluftee Islands Park and a 15 minute drive from Bryson City. Interstate 40 is 38 miles away.